This super fast cushion rubber will give you years of quality play and service. They are full gum-rubber, A-grade cushion quality unlike extruded rubber which has fillers added. 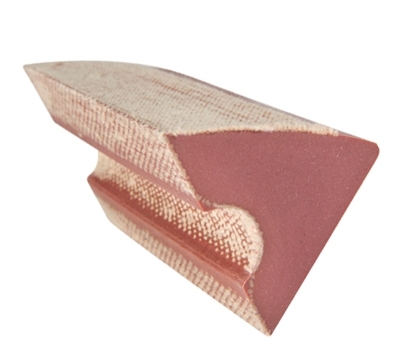 Can be used for snooker rails with a back grind or with snooker bends. 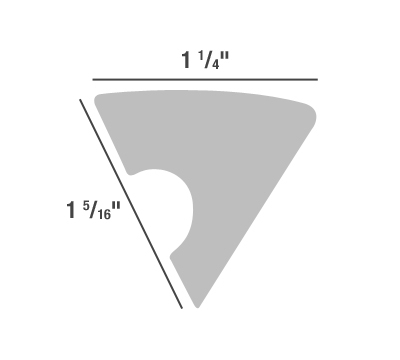 Measures 1 1/4" x 1 5/16". Check measurements to order correct size. Three-piece set, 118" per piece. Control fabric on the top and back. Made in Taiwan.